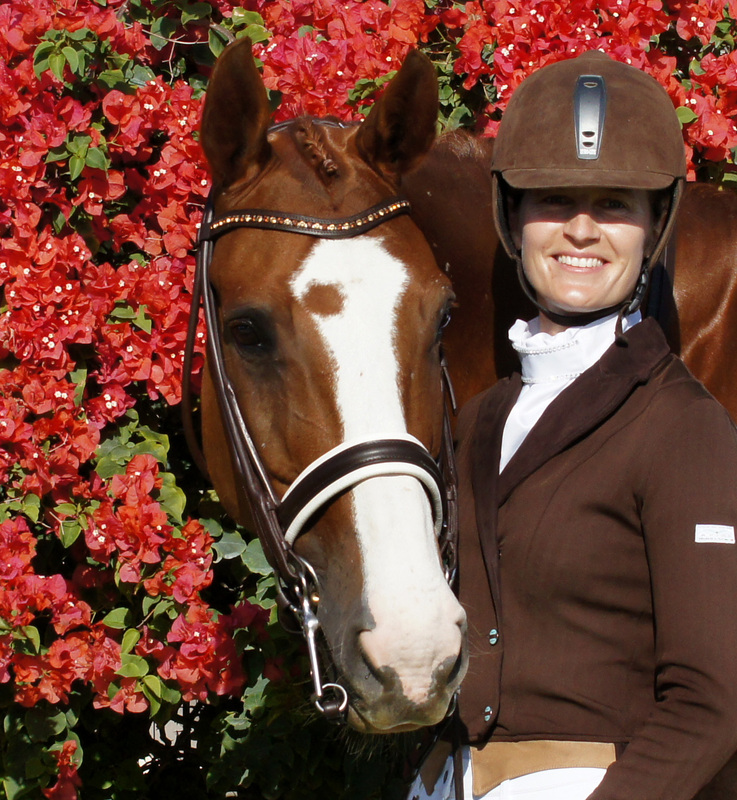 I started Euro Horse Designs in January 2015 because I wanted to offer top quality European equestrian brands to the US riders. rider I know what good quality leather and equipment is. Most of my products are in stock and ready to ship, but many of them, like Otto Schumacher, are customisable and therefore special order. Please feel free to contact me to inquire about delivery times. I strive to provide the best possible customer service and I'm willing to go that extra mile. I offer Free Shipping to the Continental US on orders over $100. I ship worldwide at reasonable prices. I will continuously be adding new exciting products to the website, so make sure to check back often. I have a husband, two dogs (Doberman & German Pinscher), five dressage horses (Danish Warmbloods) and three cat (barn cats), so as you can tell our four legged babies are a big part of our world. I breed Danish Warmbloods and show dressage. If you need help, have questions, or just don't like placing an order over the internet, feel free to contact me. I will be more than happy to help.